Thank you for choosing Raasleela for your upcoming holiday in Udaipur, we offers a boutique property with Luxury air conditioned cottages covered with Canopy, Concrete Walls with attach Bathroom & Bathtub, Led TV and a Lake facing multi cuisine Restaurant. 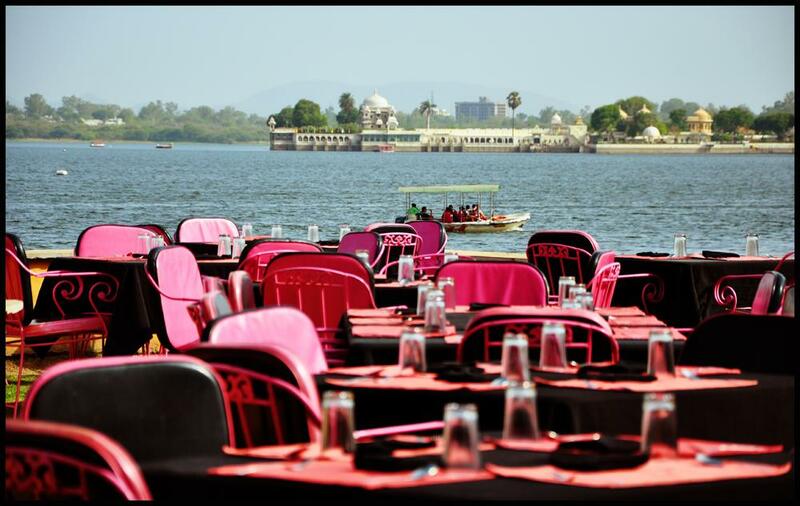 Raasleela is located right on the bank of famous Lake Pichola in the old city and the approach to property is through narrow lanes by an Auto Rickshaw. The private parking area is located about 100 meters from the hotel and we provide free pickups and drops by Auto Rickshaw from the parking area. Complimentary Newspapers in Lobby, Banquet Facilities, Room Service, Internet/Wi-Fi, Doctor on Call, Airport Transportation, Major Credit Cards Accepted, Currency Exchange, Front Desk, Recreation. , House Keeping, Daily Room Cleaning, Television Room, Attached Bathroom, H/C Water, Air Conditioning Room, Child Care, Cable/Satellite TV, Refrigerator Room. User reviews for "Raas Leela Luxury Camp Udaipur"